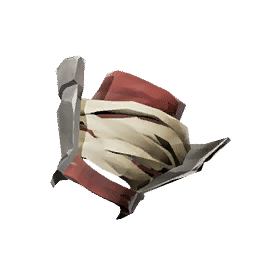 Uring Rider Elbow Pad is a type of Armor in Absolver. Metal and heavy fabric protect the elbows of Uringals riders. Fell out of fashion when Essence infused fabrics became common. Laying on the ground in the Forgotten Temple.